Some live with their entire family in a single room, others have corrugated iron for walls or no walls at all. 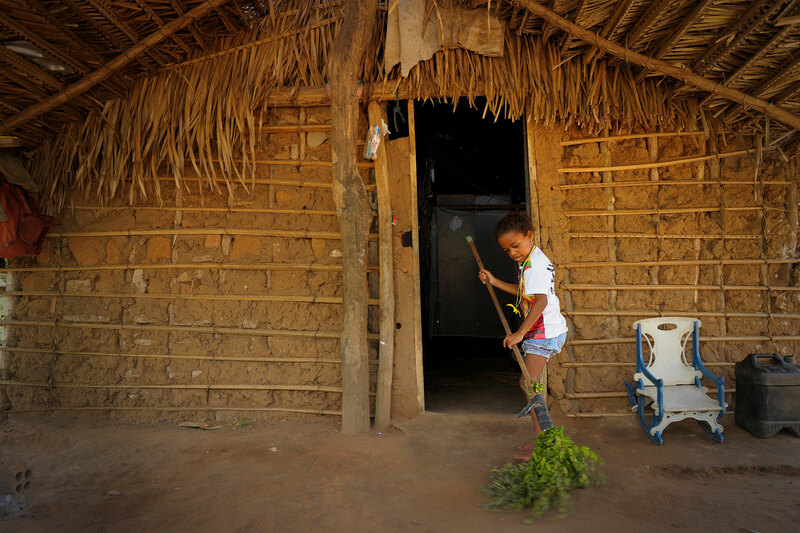 Despite their daily struggle in a world of poverty, these families view their homes with a strong sense of pride. Step inside. Though some homes might appear cramped or uncomfortable at first glance, take a closer look. 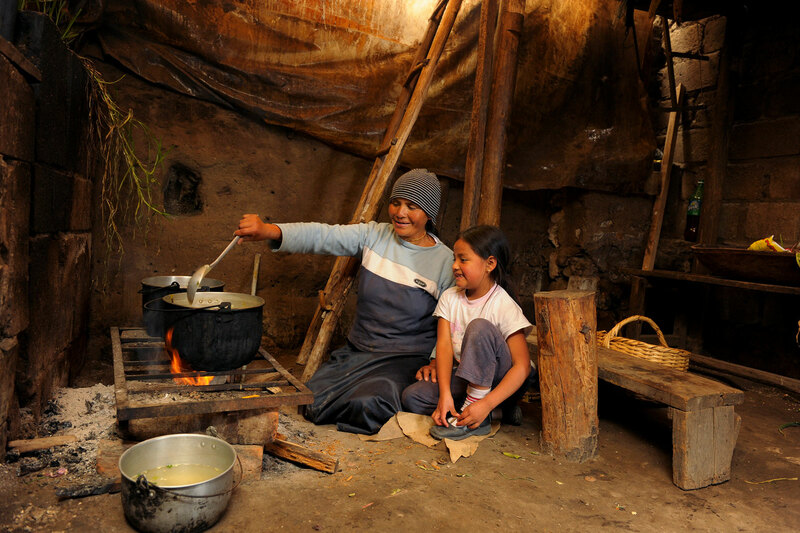 They are also places of learning, and dreaming, and laughing with family. Each child pictured is registered with Compassion’s Child Sponsorship Program. 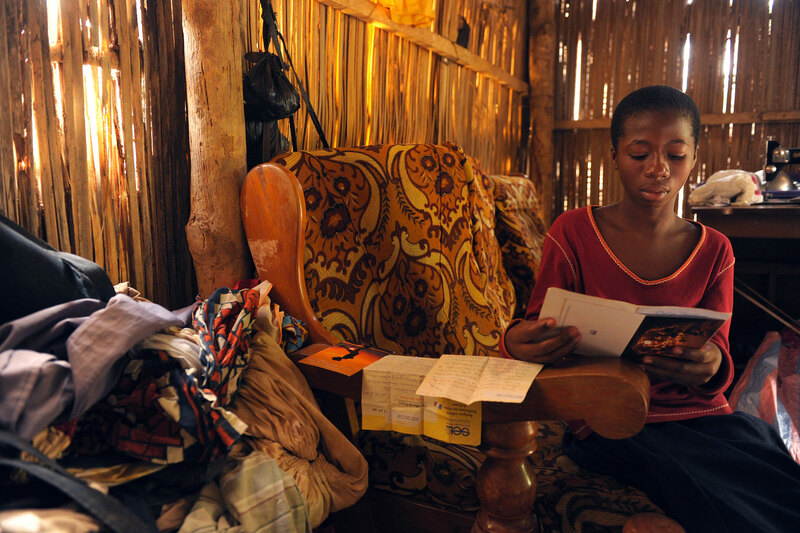 Through their sponsor and the local church, they’re receiving the support they need to break free from poverty. 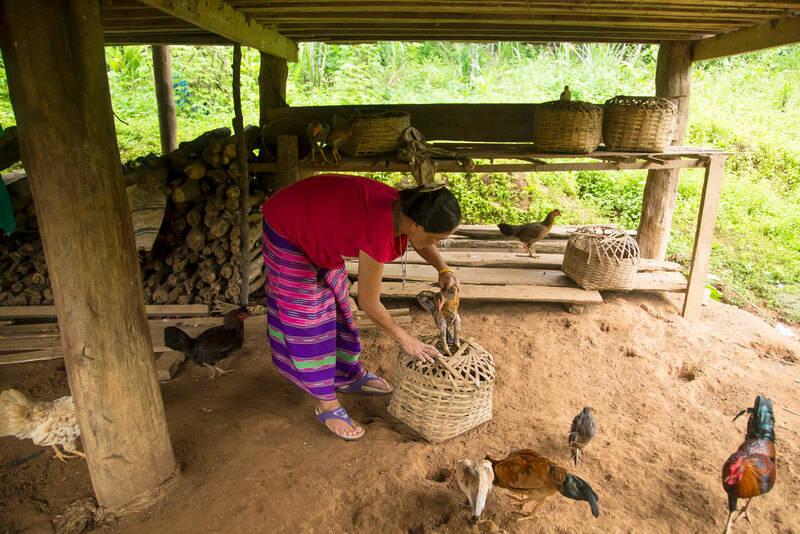 Every night, Lalita helps round up the family’s chickens, putting them safely in woven baskets beneath their house to protect them from predators. 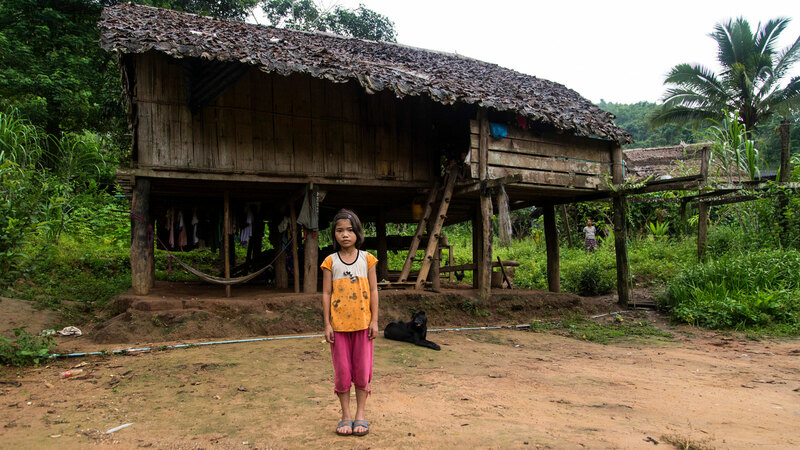 Her family lives off the land on the northern Thailand/Myanmar border, growing enough crops and rice to eat but not enough to sell or make an income. Here, it’s common for children to drop out of school as soon as they’re old enough to help their parents work in the field. Compassion child workers have begun teaching in the local school to improve the quality of the education. Lalita is the first generation to benefit from this new focus on education, and shows promise of being among the first children to attain their higher education. 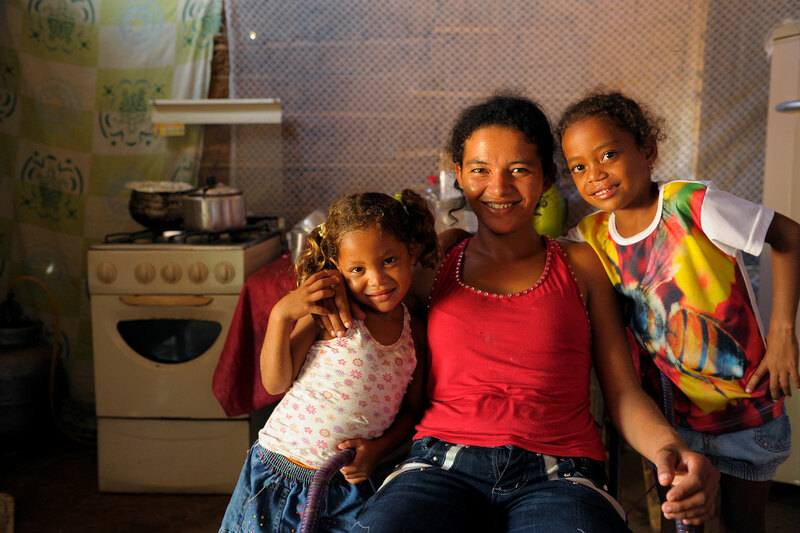 Sisters Ana and Thayna live in a hillside community in southern Brazil. 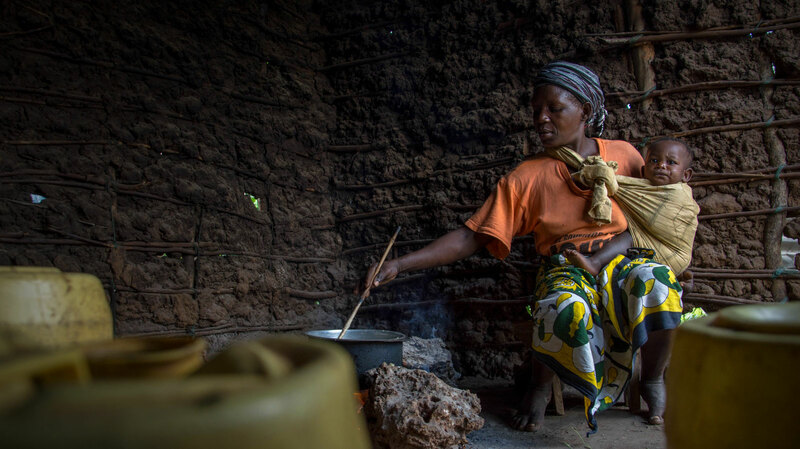 Typical houses are constructed with dirt floors, mud walls and tile roofs. The girls help keep the home tidy by sweeping outside with a broom made from leaves. 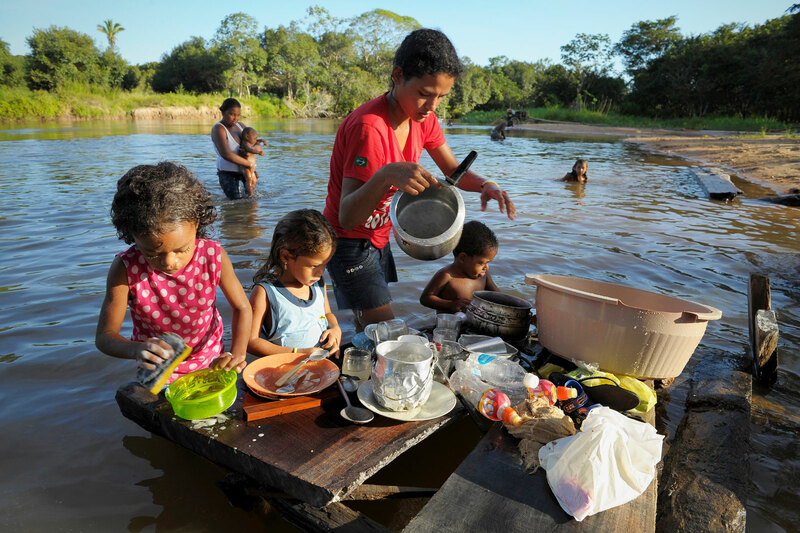 They also help their mum wash the dishes in the river after meals. 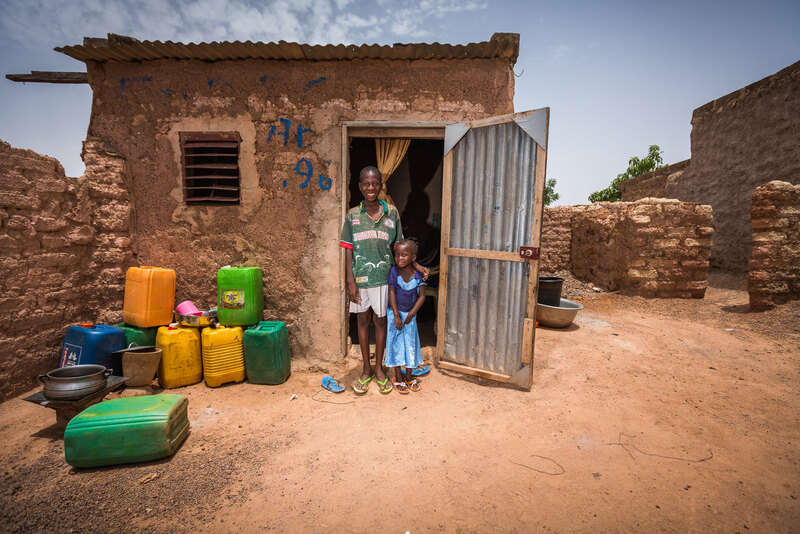 Two families grin for portraits outside their homes in Boromo, southern Burkina Faso. 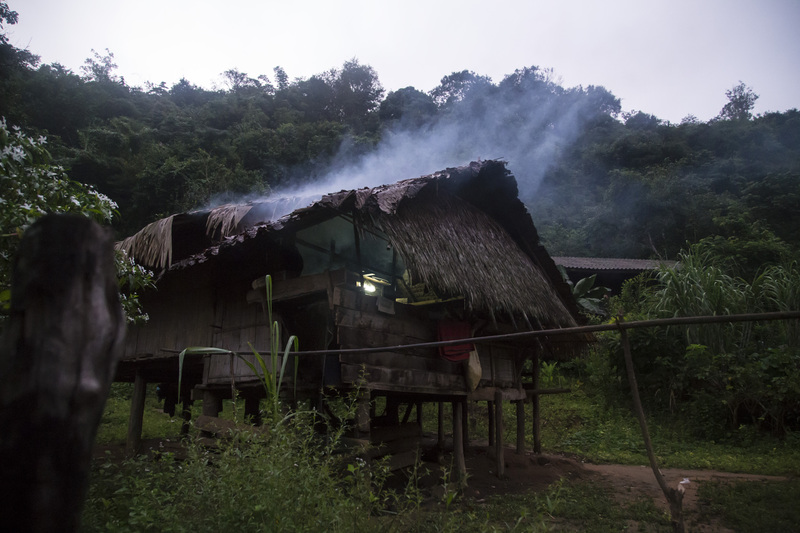 Typical houses in the area are constructed with dirt floors, mud walls and tin or grass roofs. 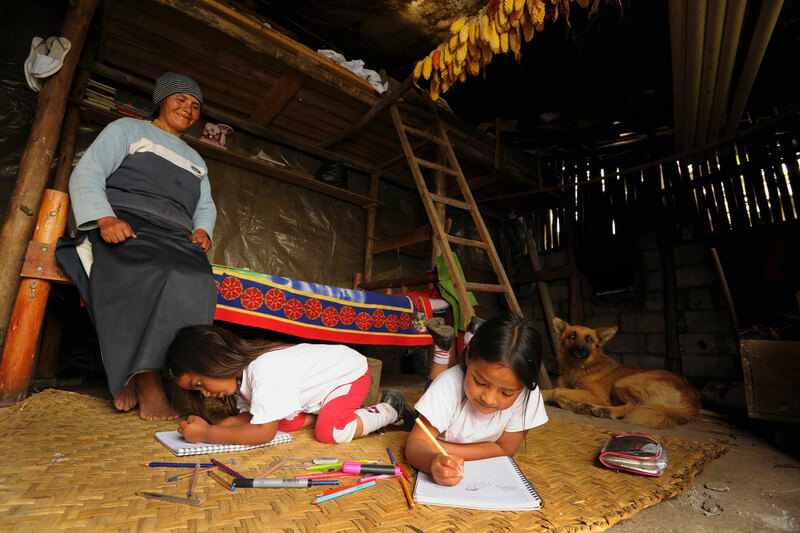 Leydy lives in the valley community of Eugenio Espejo in northern Ecuador. Typical homes are constructed of cement and have brick walls. Most adults in the area are unemployed, but some work as day labourers or subsistence farmers. 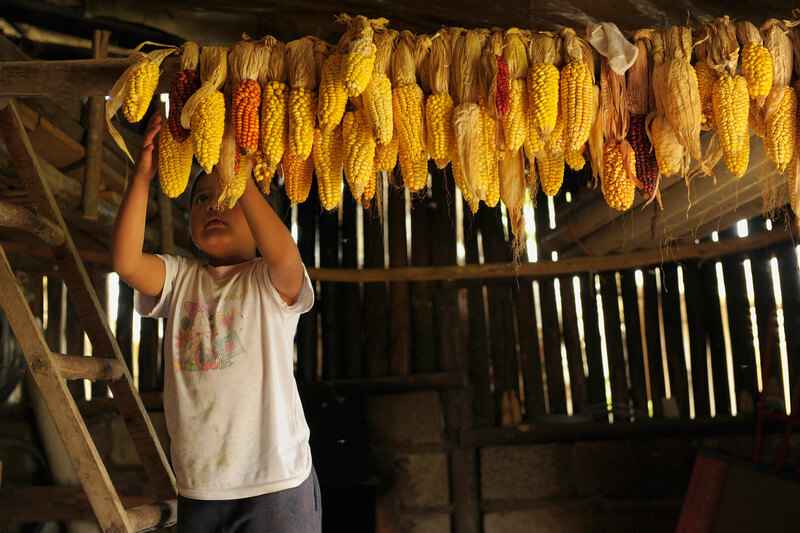 After harvesting their corn, the family hangs it to dry from the roof of their home. 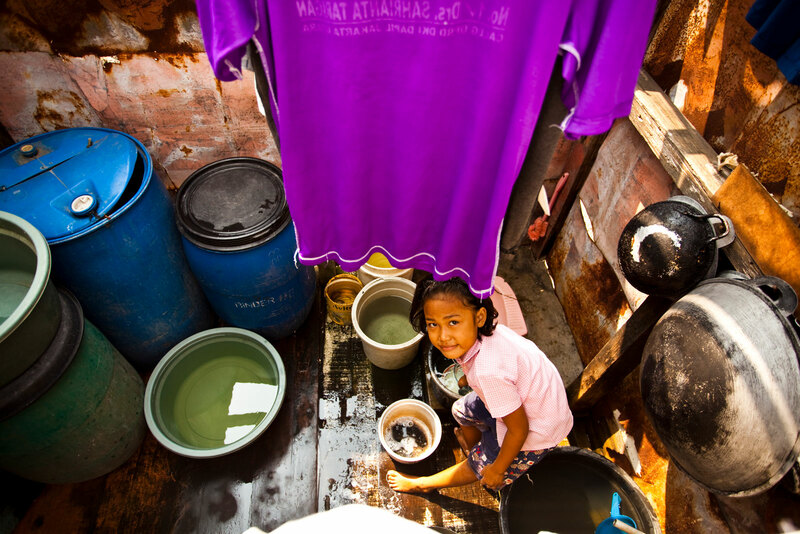 When Bella Natalia was asked how her home could be improved, she said she’d like her dad to return. 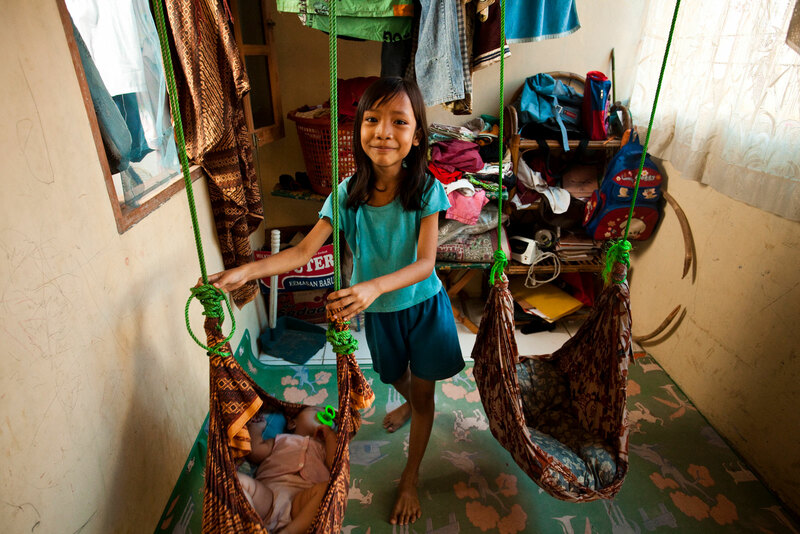 For mum Maria and her seven children, home in Indonesia is far more than bricks and mortar. Homes do more than just putting a roof over someone’s head. They also provide stability, dignity, pride, health, physical safety and security. While Compassion is not in the specific business of building homes, we do intervene for the sake of a child’s development. Each year, Compassion rebuilds and repairs thousands of homes of the children in our Child Sponsorship Program. 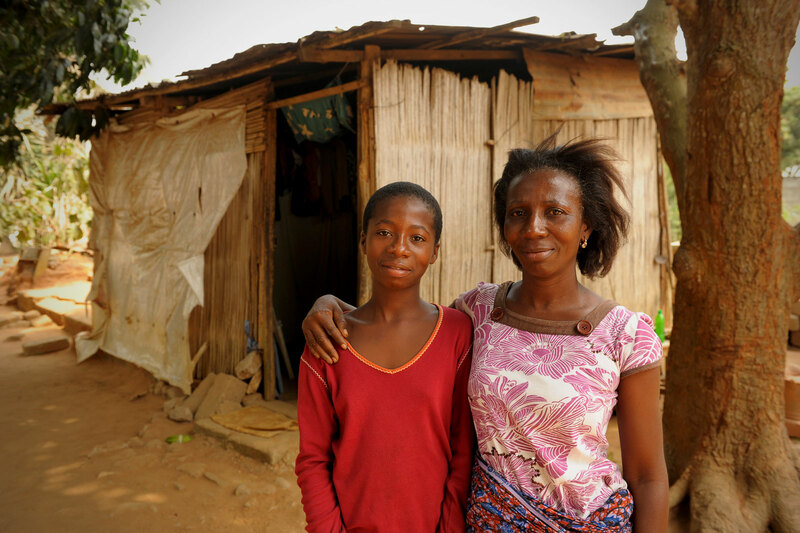 Learn more about how your one-off donation could help improve a child’s home.